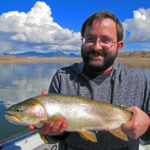 Eleven Mile and Spinney Reservoirs are two of the top trout fishing locations in the state of Colorado! 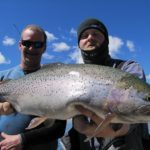 Eleven Mile is home to rainbow trout, Snake River cutthroat trout, cutbows ( a cross between rainbow and cutthroat), brown trout, northern pike, yellow perch, kokanee salmon, and carp. Eleven Mile usually opens to boating around the end of April and closes around the 1st of November. This body of water has a lot of weed beds and in these weed beds live the scuds (freshwater shrimp) that these fish feed on and as a result grow to trophy proportions so quickly! 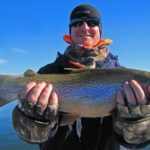 The average trout in 11 mile is around 17″, but there is a healthy population of 18-24″ fish and several that are in the 30″+ range! 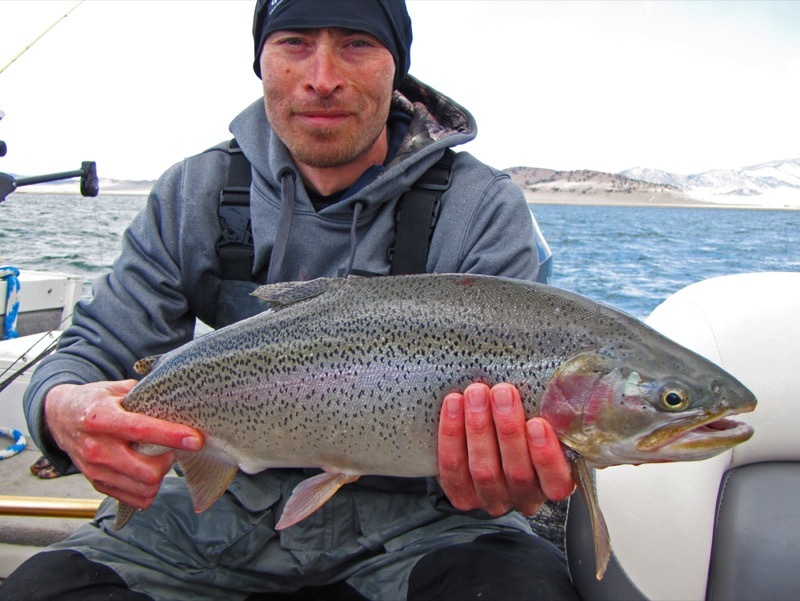 The best time to troll for trout is May through June and September through October. 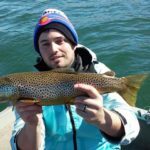 We also have success casting for trout during these same time periods. 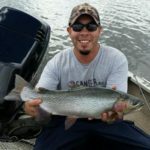 The Northern Pike in 11 Mile also grow quickly due to all the options they have to eat and will run anywhere from 20-45″+! 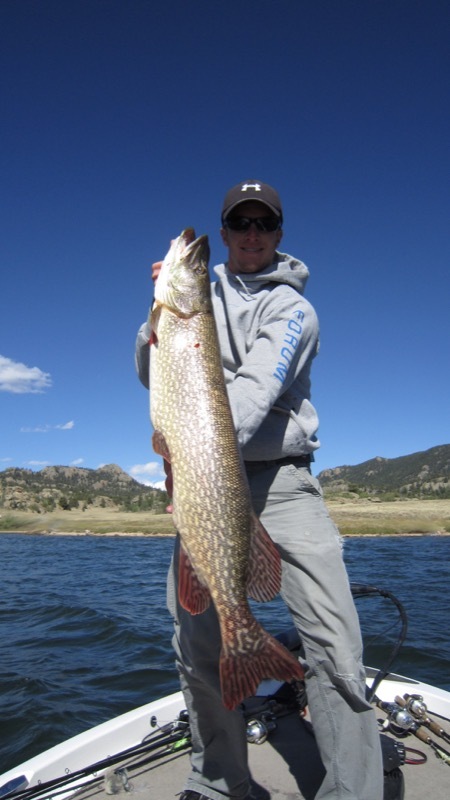 Best fishing times for pike are May through June and Late August through October. 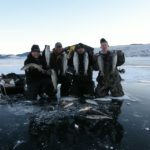 The yellow perch are slowly gaining in number and are mostly caught through the ice. 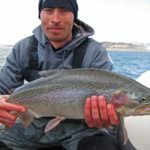 Eleven Mile used to be a first class kokanee salmon fishery, but was devastated by gill lice several years ago and the numbers have drastically dropped since. 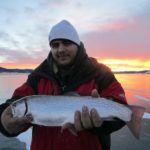 We spend a lot of time on the ice at 11 Mile and typically see very good trout fishing in December and Mid February through mid March. 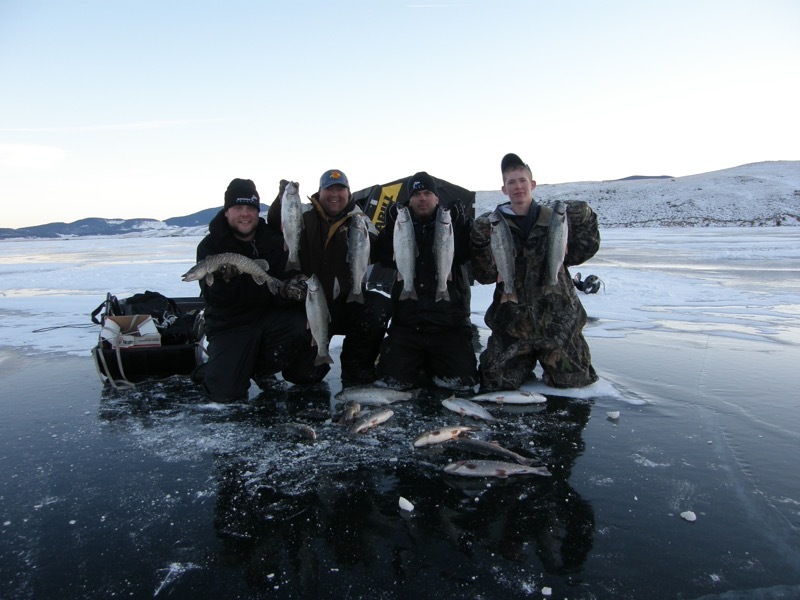 Trophy pike through the ice can be targeted December through March. 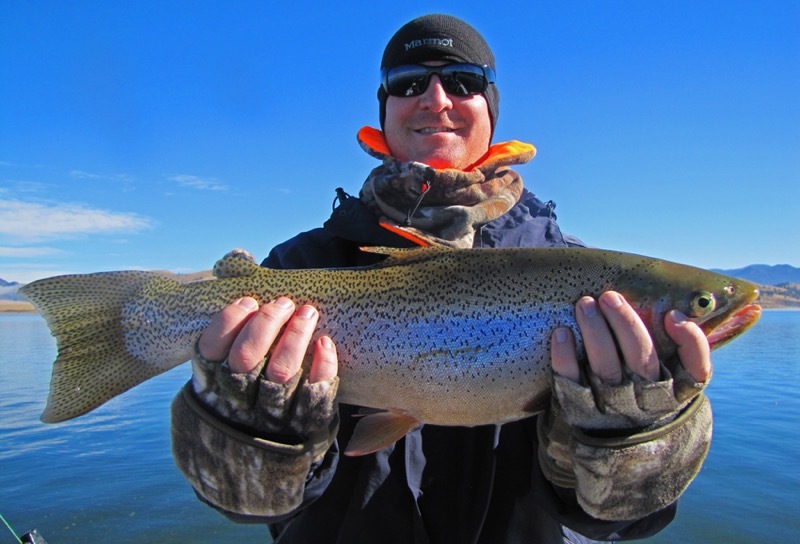 Anglers are allowed to keep 4 trout, of which no more than 2 can be over 16″. 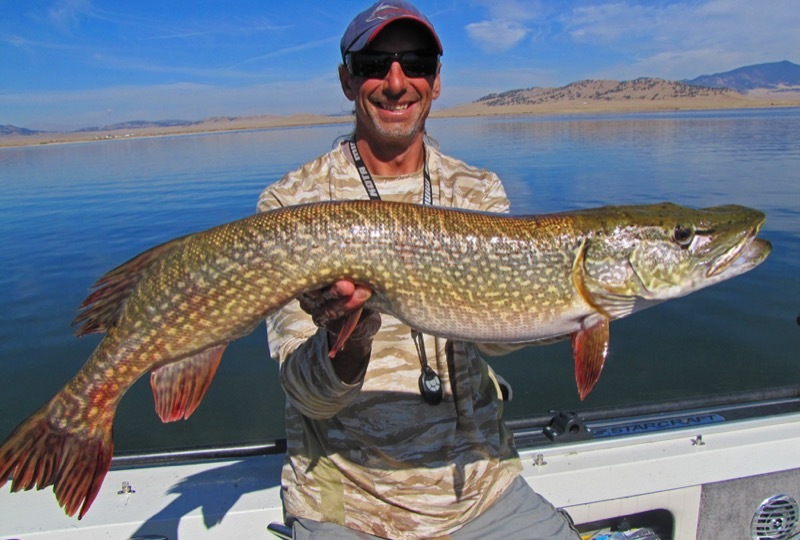 There is no bag and possession limit on northern pike, but we allow each of our clients to keep 2 fish under 24″. 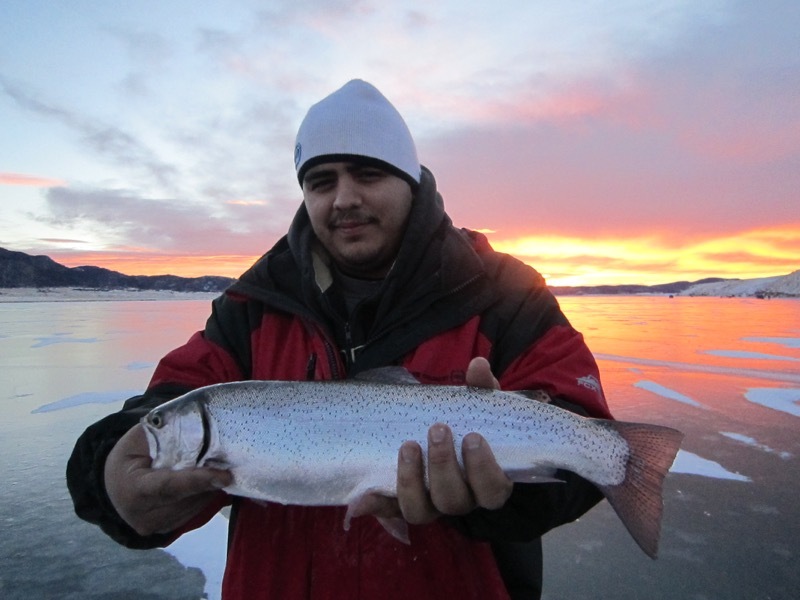 Spinney is closed to ice fishing, but provides several different opportunities throughout the open water season for rainbow trout, Snake River Cutthroat trout, cutbows, brown trout, yellow perch, and Northern Pike. 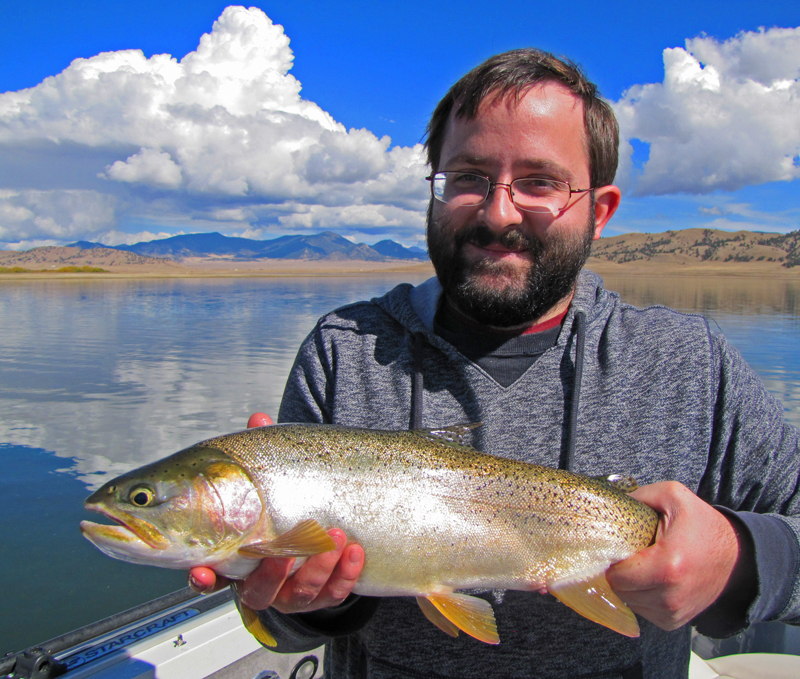 The average trout in Spinney Mountain Reservoir last season was around 20″! 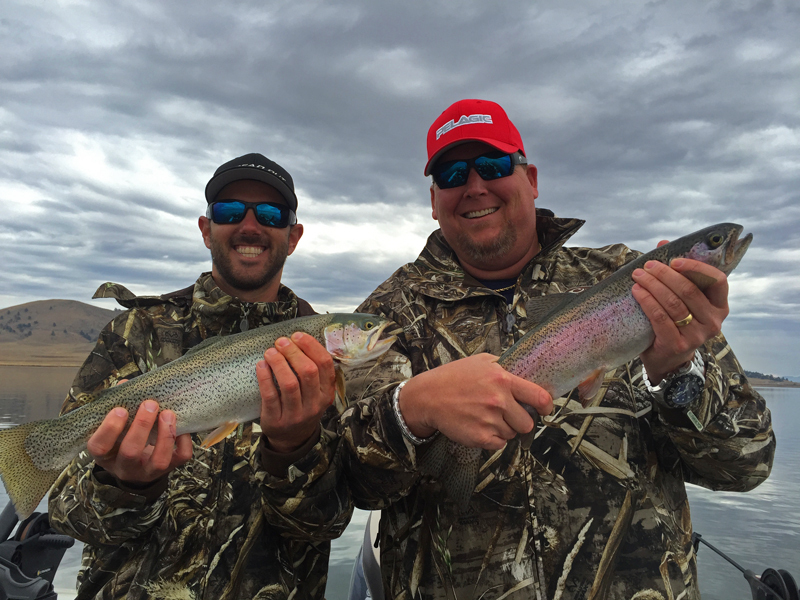 There are plenty of fish in the 21-24″ range and a few bigger as well. Weather pending, Spinney Reservoir usually opens around the third weekend in April and usually closes on or around October 31st. 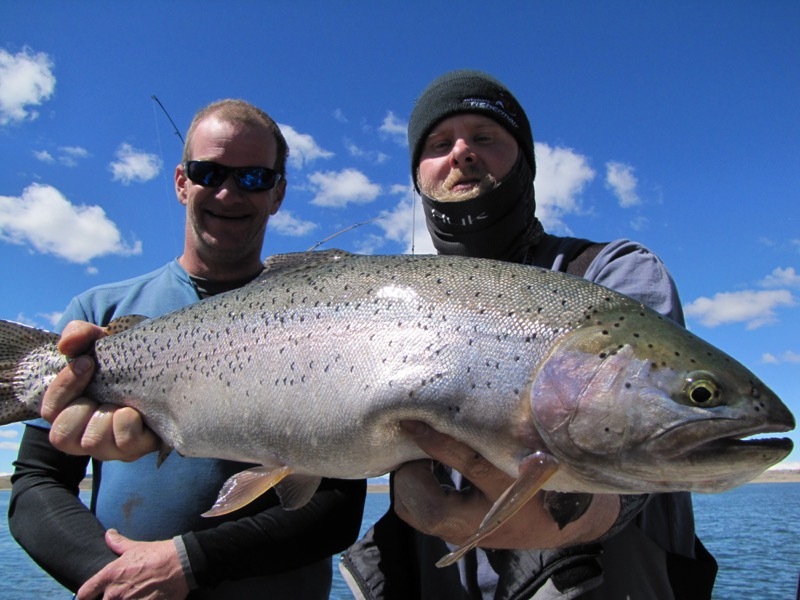 We offer trolling trips from opening day through May and then again in September through the closing date. 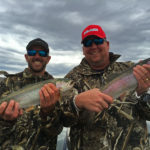 June through August we offer still water fly fishing trips that can be action packed during the dog days of summer! 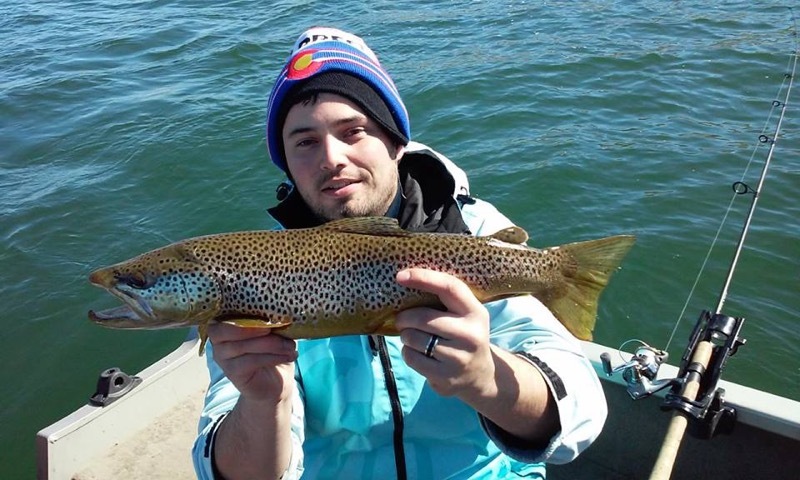 Lastly, we offer casting trips for trout the entire time the lake is open to boating. 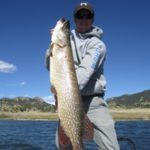 Trophy Northern Pike from 30-45″+ are ever-present in Spinney as well and provide great opportunites May through early June and again in late August through October! 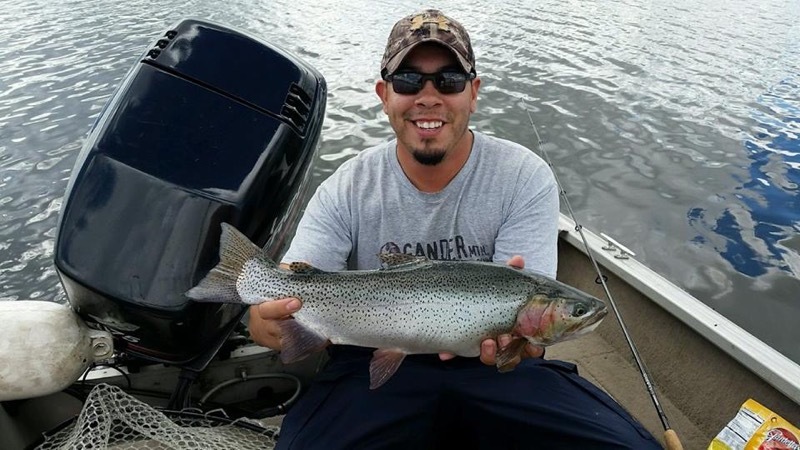 The bag and possession limit for trout on Spinney is 1 fish, 20″ or longer. 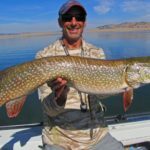 Like Eleven Mile, There is no bag and possession limit on northern pike, but we allow each of our clients to keep 2 fish under 24″. Both of these reservoirs are Colorado State Parks and do require a daily or annual park pass to enter the premises. Eleven Mile is about an hour and 10 minutes from Colorado Springs and 2 hours and 13 minutes from Denver. 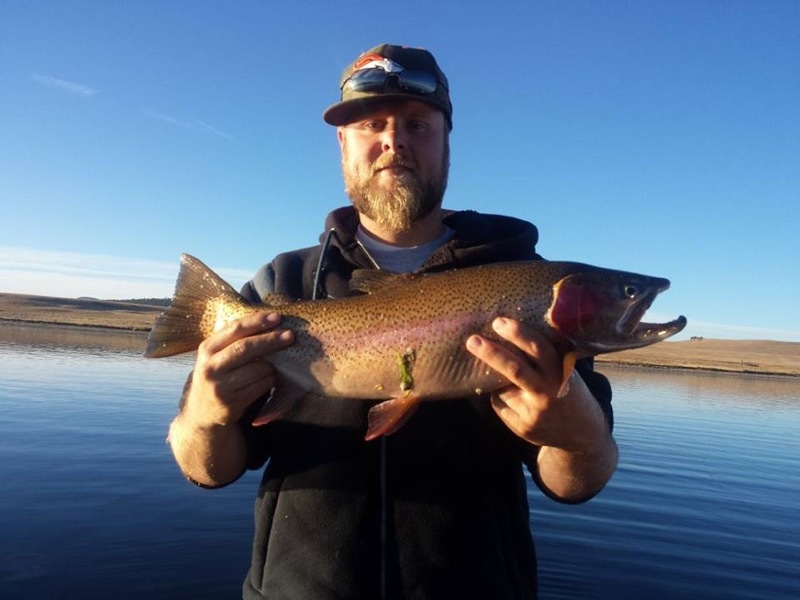 Spinney Mountain Reservoir is about 15 minutes west of 11 Mile reservoir. 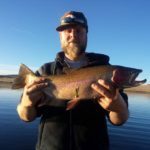 The Colorado Springs and Denver Airtports are the best fly-in options to get within driving distance of these lakes.